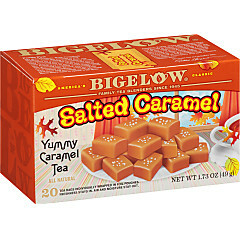 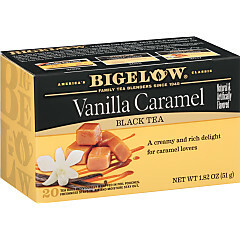 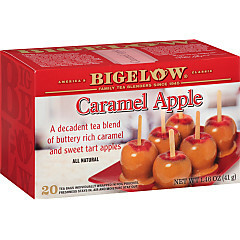 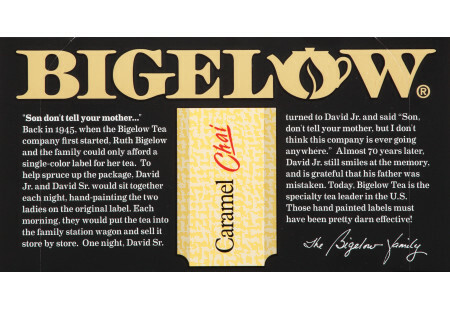 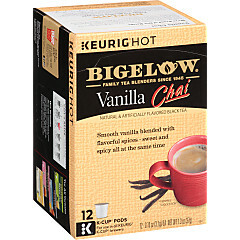 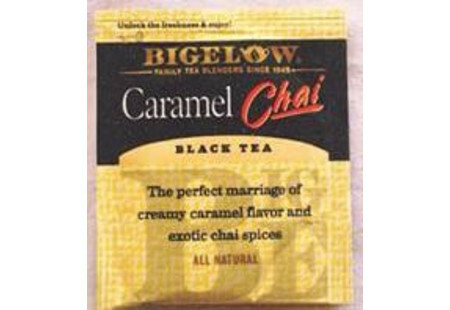 Caramel and chai, now that is the perfect marriage. 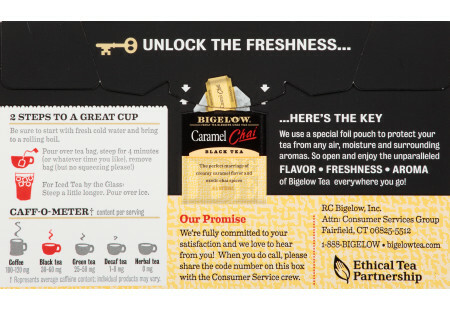 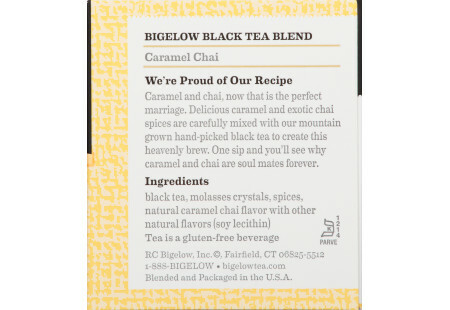 Delicious caramel and exotic chai spices are carefully mixed with our mountain grown hand-picked black tea to create this heavenly brew. 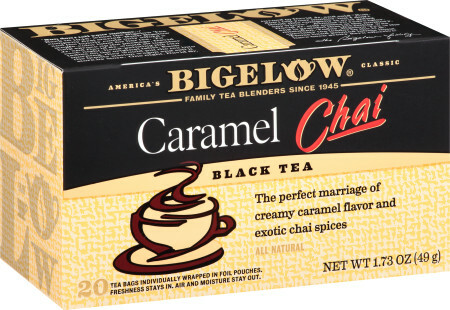 One sip and you’ll see why caramel and chai are soul mates forever.